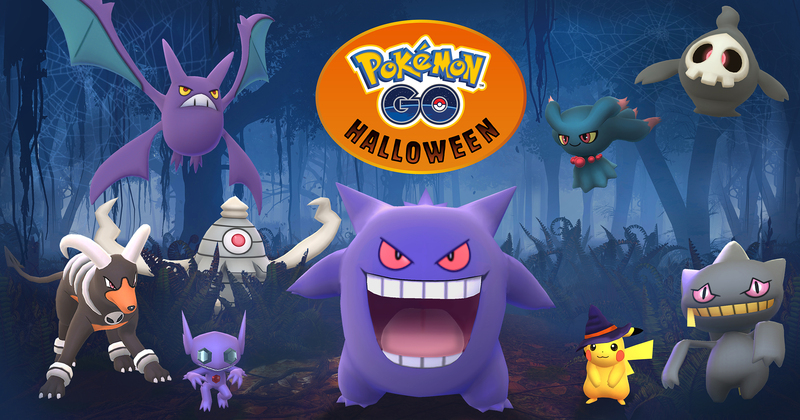 Pokémon GO Datamining Reveals Generation 3 Could be Coming this Halloween! A while ago, data for generation 3 Pokémon was discovered in the code for Pokémon GO. This proved without a doubt that Niantic was planning to introduce said species in a future update, as well as that updates for the game would be continuing for a while yet. While we had some of the data, we didn’t have all of it. Indeed, things like Pokémon cries were completely missing there, as were certain stats the new Pokémon needed to work in game. 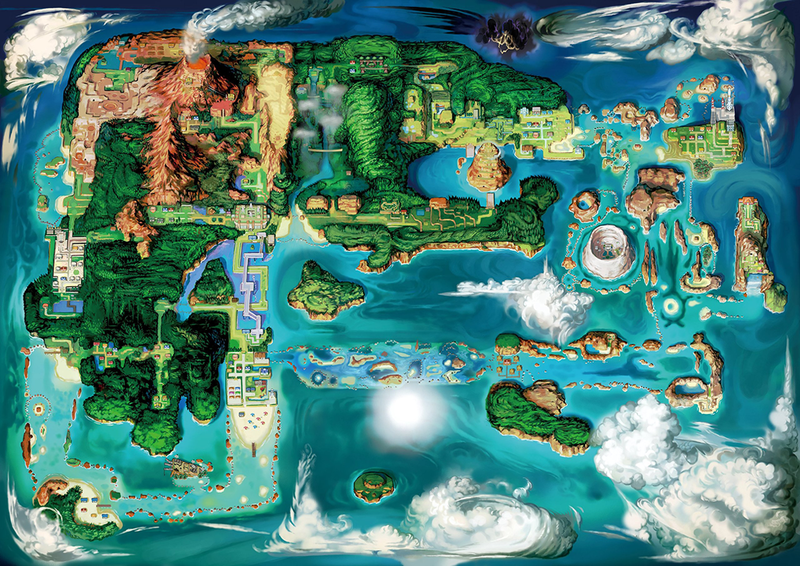 As a result, while we knew said Pokémon were coming at some point, we didn’t know exactly when it’d happen. However, things have now changed. Why? Because the latest Pokémon GO APK update has thoroughly datamined, with a very interesting discovery made as a result. As you can see, it’s a special start up screen for the game, like the ones used for Halloween or Christmas events. But it has one very important difference on it. 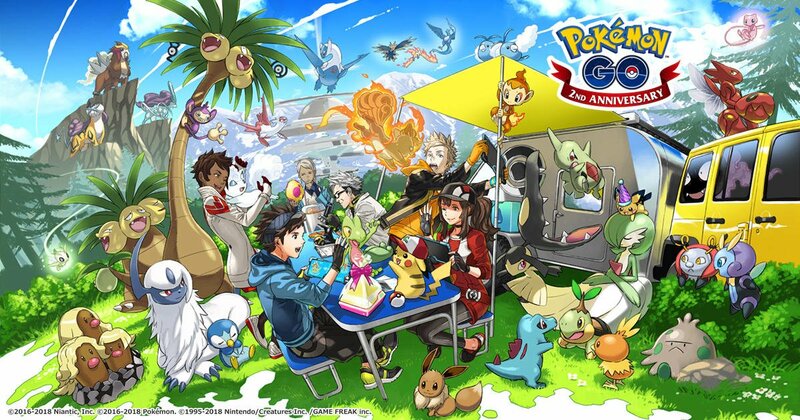 Yup, generation 3 Pokémon are prominently featured there. Like Dusclops and Banette, two ghost types from families added in the third generation of Pokémon games. So, it seems like Niantic has unintentionally confirmed that gen 3 Pokémon will be coming in the Halloween update this year. And that’s not all they’ve confirmed either. Oh no, another interesting addition is coming in the next Halloween event for the game too. It’s pretty interesting given the game’s refusal to remix other past era Pokémon songs. After all, Pokémon GO went with an entirely new soundtrack, with every song being its own take on the Pokémon music style. So, to see them go against that (and remix previous songs like Super Mario Run does) is certainly a change in pace for the title. Or on their official blog via this link. Check it out if you’re interested in the game and its future updates. And then maybe tell us what you think of the changes in the comments below or on social media today! Niantic Hints that Generation 4 Pokémon Are Coming to Pokémon GO! 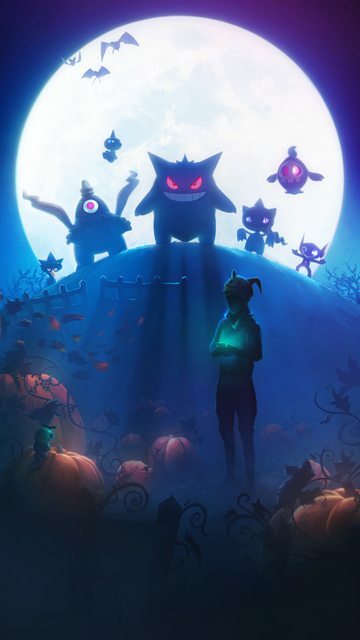 Generation 3 Pokémon Are Coming to Pokémon GO in Halloween Event! Generation 3 Pokémon are Coming to Pokemon GO!